Map showing all water bodies part of the Greater Chennai Corporation. Source: Chennai City Connect and Chennai Smart City Limited/Dhruv Chakraverti, 2018. Every Chennaiite who has lived through the floods of 2015 has a quiet apprehension about the monsoon. The revelation that the 2015 flooding, which left scores dead and Chennai in shambles, was the result of inaction on the part of officials, has increased the distrust among the public. 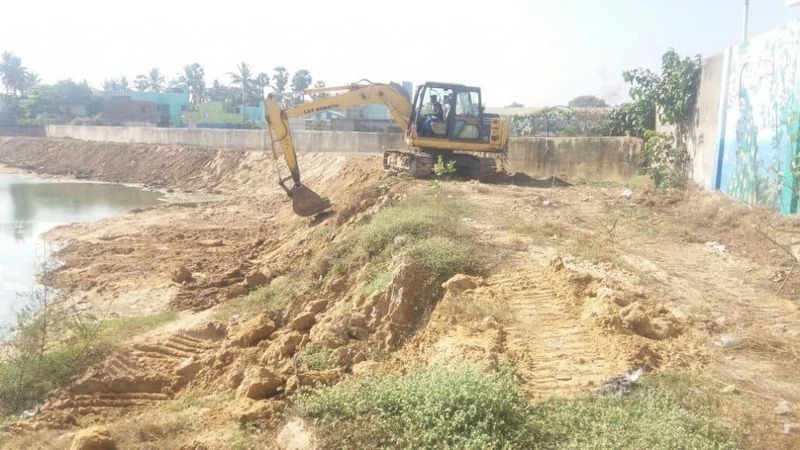 However, a joint effort by various stakeholders to renew and restore close to a 100 water bodies under the Greater Chennai Corporation has been underway for many months now. Flood mitigation, renewal of water table and rejuvenation of water bodies constitute the aim of the initiative that has seen civic authorities, companies, non-profit organizations and subject matter experts come together. Water bodies around the city will see a new lease of life before the upcoming monsoon. The initiative will effectively prevent, or at the very least ameliorate any flood situation, if the possibility arises. “The Greater Chennai Corporation has on record 210 water bodies under its control across the city. We have been working with various corporate organizations on their CSR activities, as well as with several NGOs, to identify and restore them. Some of these water bodies are under an acre while others are bigger. 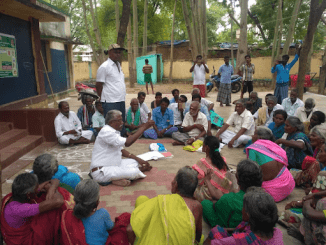 The aim is to complete the effort in a few months, right in time for the monsoon,” said Bala of Chennai City Connect, an NGO involved in the initiative. Extensive field surveys, mapping and planning has gone into the restoration efforts. The water bodies were first mapped across the city with the help of officials from the Chennai Corporation. On completion, various organisations expressed interest in taking up the restoration efforts. Environment Foundation of India, Rotary Club of Madras and Confederation of Indian Industry are a few of the organisations that have come forward to steer the rejuvenation of Chennai’s water bodies. The Confederation of Indian Industry has adopted a total of 31 water bodies, mainly in Zones 14 and 15. 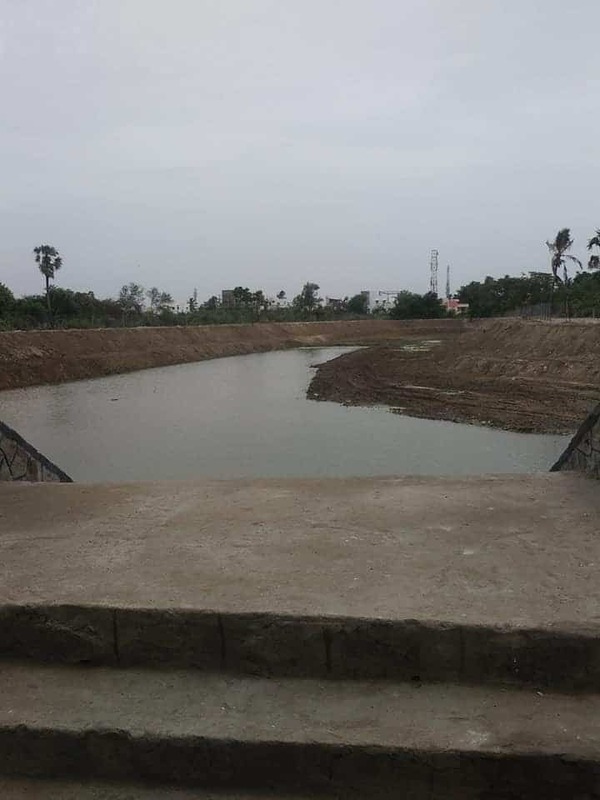 The first of the water bodies has been restored and handed back to the community. The Gangaiamman Koil Kulam restoration was completed a couple of weeks ago, and the community is set to play an active role in its upkeep. The restoration of water bodies is a crucial component of flood mitigation measures, and the coming together of various stakeholders, and community involvement in particular is a positive sign of things to come. “A lot of work has gone into this over many months and we hope that this will help during the monsoons. Quite a few organisations have expressed interest in being a part of it. The authorities have also been proactive. While the work is ongoing in some water bodies, some others are awaiting approval from the authorities. 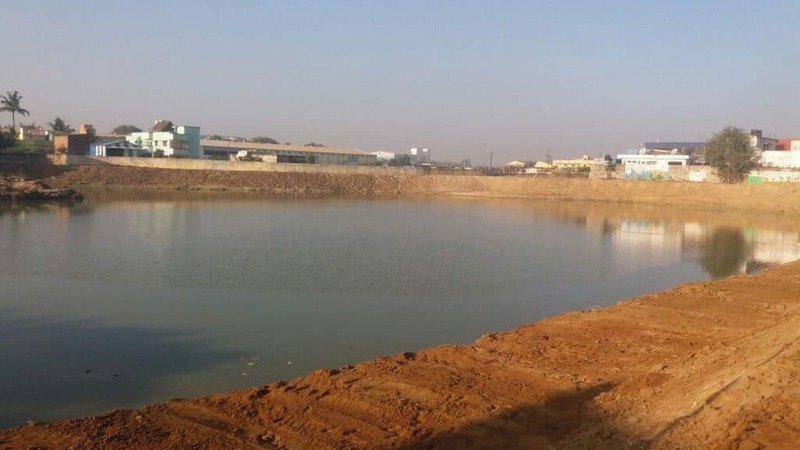 The larger water bodies such as Villivakkam lake and the many temple ponds in the city are also up for restoration” said Raj Cherubal, CEO of Chennai Smart City Limited. 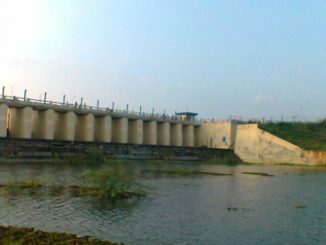 An organisation interested in taking over water bodies for restoration must submit a detailed proposal to the Deputy Commissioner (Works), Corporation of Chennai. The organisations may bring in their technical expertise or be paired with experts after their proposal is accepted. You do not need to pay multiple visits to the CMWSSB office to apply for a Metrowater connection at home. Here’s a quick FAQ that will resolve your doubts and make application easy. Have you ever raised your voice in your Area Sabha? The 15 ward committees in Chennai (for a city of 200 wards) are meant to enable citizen participation in governance. As we celebrate the 150th year of the Mahatma, can we fulfil his visions of Grama Swaraj? Congratulations Chennai.Yes.This is what is required in every city.Water boddies have been gobbled up by land mafia while the local corporation looked the other way.Comparitively Chennai stands out for a definite better Civic sense among its citizens. First Govt should form more Twitter handles to enabled users easy access to raise issues. 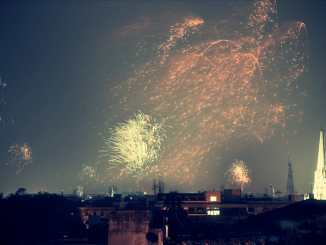 That’s a great way where Bangalore has seen huge backlash for pressing issues. Not enough only the restoration. Please try also to restore the system as a whole on natural flow pattern, that is based on the olden days practices of water harvesting and management that is on a watershed basis IWRM Basis. Otherwise this solo or focused restoration may get into trouble during excess rainfall period that we have witnessed during 2015.